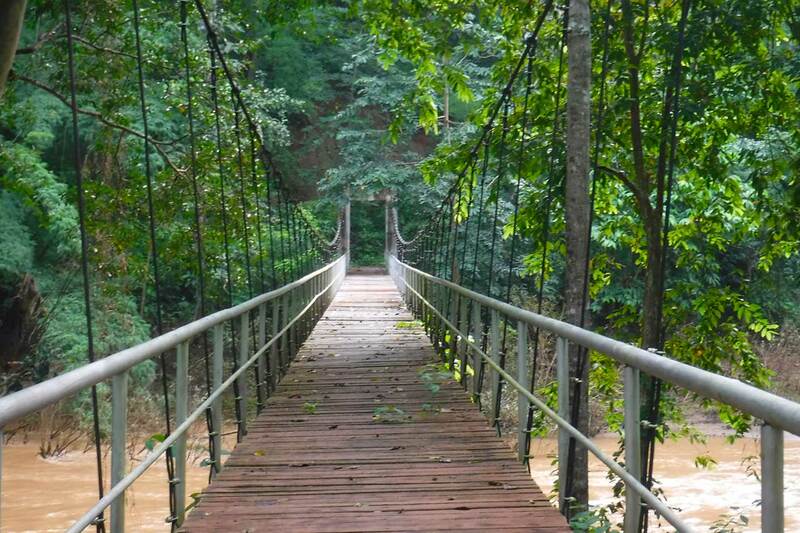 When it comes to trekking in the jungle Pai Adventures stands alone. We are the only adventure company that has multiple trekking adventures for you to choose from. 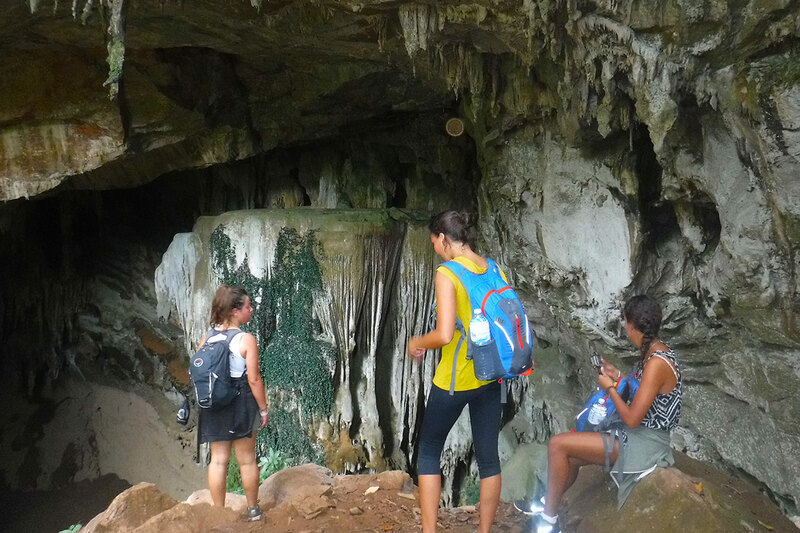 You can choose between trekking to villages, trekking to caves and waterfalls, or off trail trekking. We can plan your trekking adventure to what you want to see. All trekking adventures will meet up at Pai Adventures office at 0715. 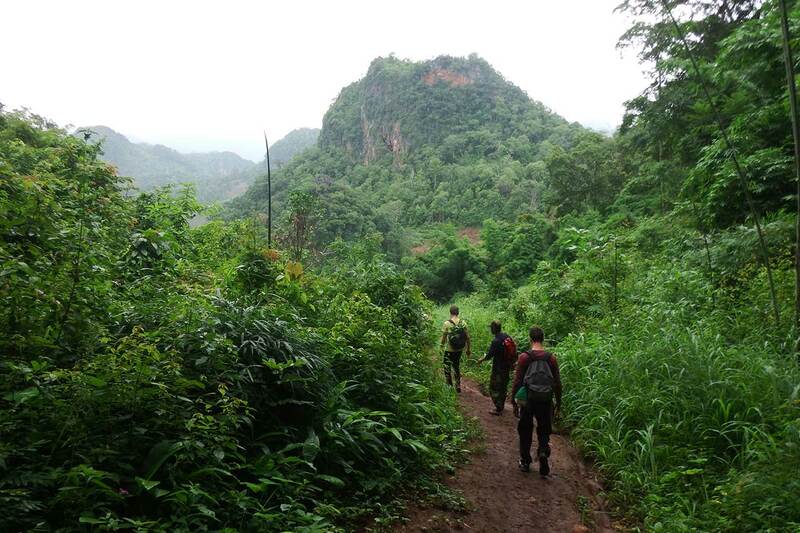 We will drive 1.5 hours to the beautiful Soppong jungle where you will begin your trekking adventure. All hill-tribes and villages are authentic. We do not take you to tourist traps filled with foreigners. You will experience hill-tribe life the way the villagers live it everyday. Several of the treks walk you through a Wildlife Sanctuary that is protected by the Forestry Service. The surroundings are absolutely stunning. Lunch, Water, Snacks/Fruits, Park fee, Licensed guide, Insurance. All transportation to and from trekking adventure. If you are less than 4 people you will be added to a group. The first people to confirm booking and pay will be the ones who decide where the trekking location will be. If you want to have your own trek and decide trekking location there will be an extra fee added. 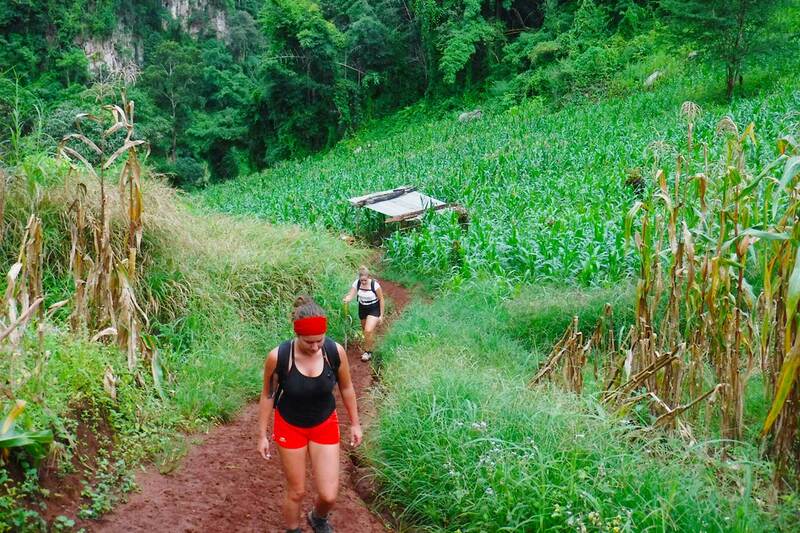 Our 2 day trekking adventure is for those that want some hill-tribe culture and some scenic jungle. 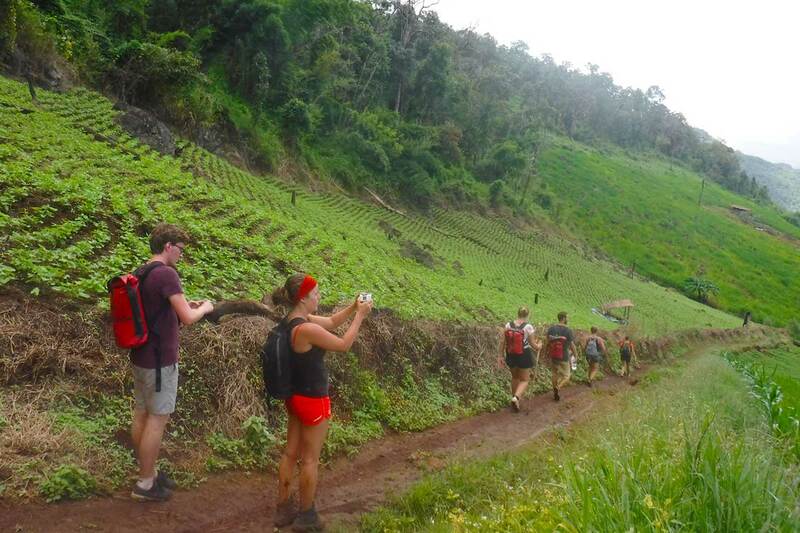 We combine trek #1 and trek #2 to give you a unique trekking experience. 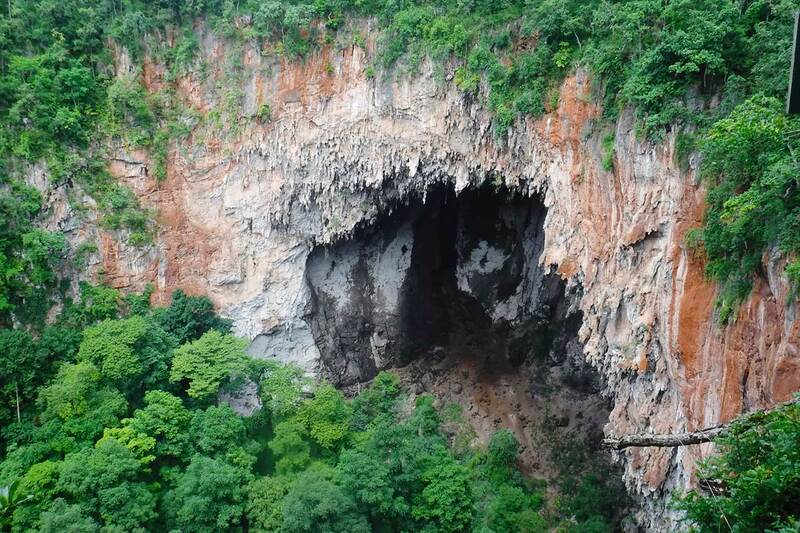 Enjoy the picturesque hills and valleys, Spirit Sink Hole and hill tribe village on day1 and then see the dense beautiful jungle, caves, streams, and waterfalls on day 2. All trekking adventures will meet up at Pai Adventures office at 0715. 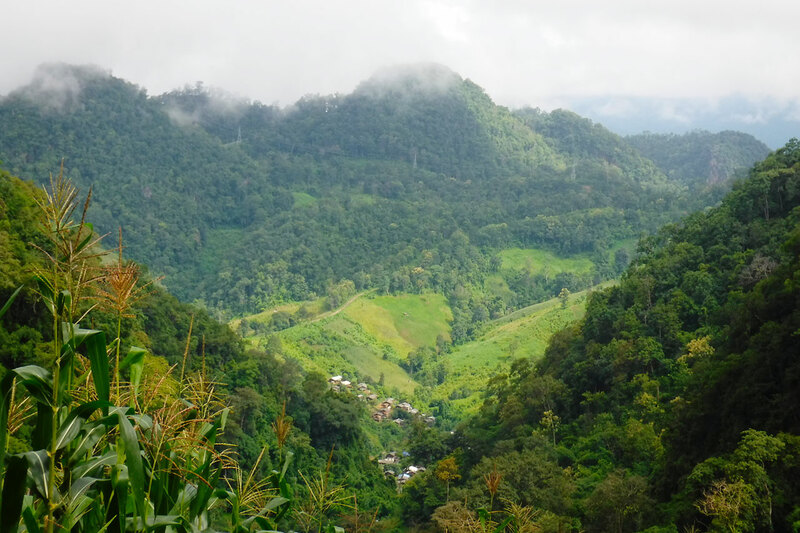 We will drive 1.5 hours to the beautiful Soppong jungle where you will begin your trekking adventure. Walk over the mountains and enjoy the beauty of the valleys below. Then stand in awe on the edge of Spirit Sink Hole. Finish your first day at Luk Khao Lam village. All hill-tribes and villages are authentic. We do not take you to tourist traps filled with foreigners. You will experience hill-tribe life the way the villagers live it everyday. You will experience their culture, food, and hospitality. The surroundings are absolutely stunning and the people are amazing. The trek will finish at Suza waterfall where you will get a chance to cool off and play in the water! If you book as a group(4+ person) discounts are available. Food, Water, Snacks/Fruits, Park fee, Licensed guide, Insurance. Due to other bookings we may have you go trek#1 or trek#2 on day one. We will let you know when you confirm booking and pay. Sweatshirt or jumper (Winter season), Raincoat (Raining season). 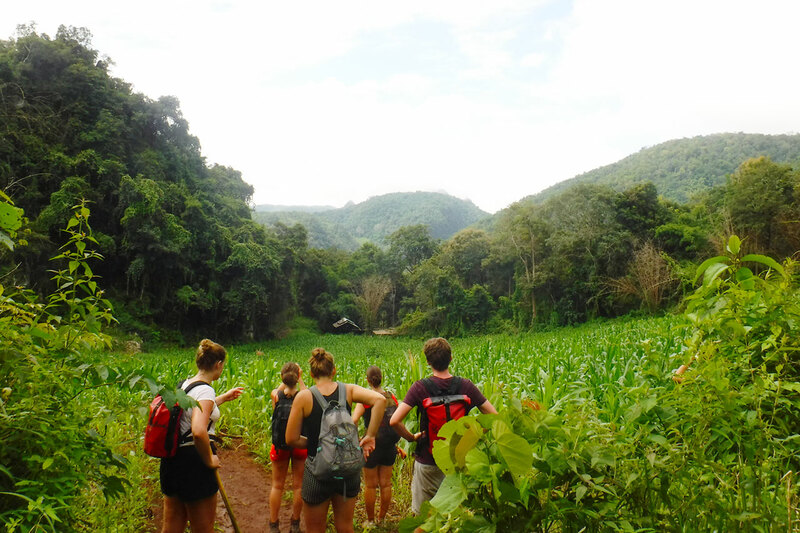 When it comes to trekking our 3 day trek is tough to beat. You get to experience some of everything from hill-tribes, caves, waterfalls, incredible natural features, and of course amazing jungle. This trek is for those that cannot decide which trek to do. We combine trek #1, trek #2, and trek #3 together so you do not have to choose! You get to see and experience it all! All trekking adventures will meet up at Pai Adventures office at 0715. 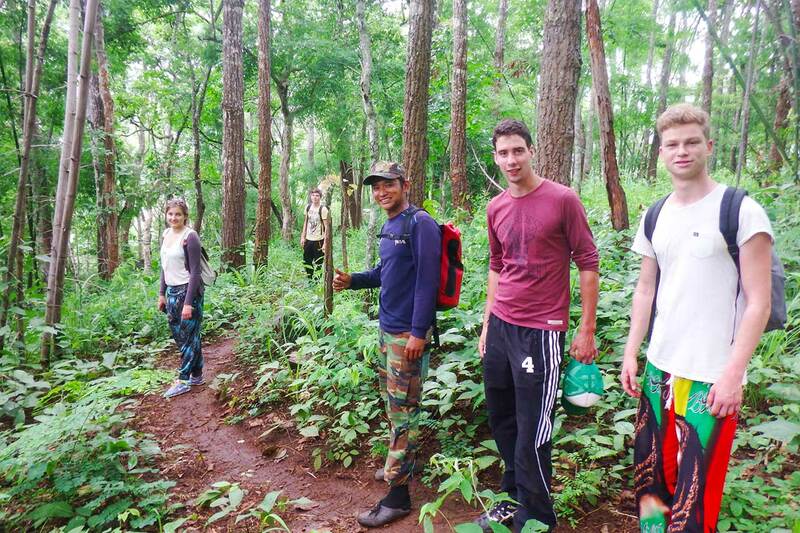 We will drive 1.5 hours to the beautiful Soppong jungle where you will begin your 3 day trekking adventure. All hill-tribes and villages are authentic. We do not take you to tourist traps filled with foreigners. You will experience hill-tribe life the way the villagers live it everyday. 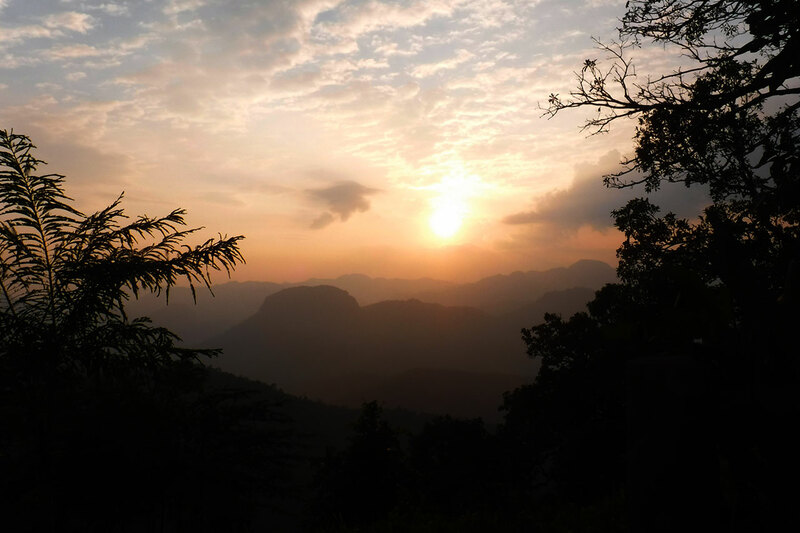 Your 3 day trek will trek from Lisu villages to Lahu villages and through a protected Wildlife Sanctuary. The surroundings are absolutely stunning. Your overnight stay in the village will put you in the middle of hill tribe life. You will experience their culture, food, and hospitality. The second night you will tent camp on the banks of the Khong river near Suza Waterfall. You can swim, bath, cool off, and enjoy some water activities. The final day is trekking through some of the prettiest jungle in Soppong. Food, Water, Snacks/Fruits, Park fee, Licensed guide, Insurance. All transportation to and from trekking adventure.